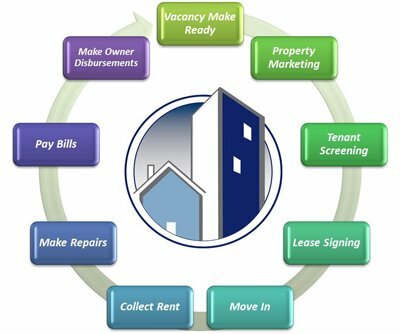 Michigan REALTOR Referral Program - Michigan Management and Property Maintenance, LLC. Earn referral fees while connecting your clients with a top quality property management firm by registering your clients below. Michigan Management currently manages hundreds of properties throughout Southeast Michigan and our plan is to continue to build our management portfolio through excellent customer service and the best management possible. Partnerships with Real Estate Professionals have been an integral part of the company's success and we are always building our referral network. While our staff consists of many licensed REALTORS, Michigan Management does not offer brokerage services to clients for a variety of reasons, including our commitment not to compete with Referral Partners and our focus on our core business, Property Management. Please fill out the form below to submit a referral to Michigan Management. Upon signing a management agreement and/or filling any vacancy we will mail a referral check to your office for 25% of one month's rent.